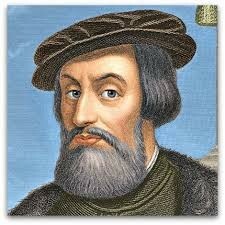 was a Spanish conquistador who overthrew the Aztec empire. a time. 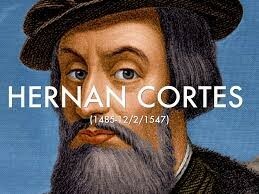 In 1504 he left Spain to find a fortune in the New world. some pics of Hernán Cortés.